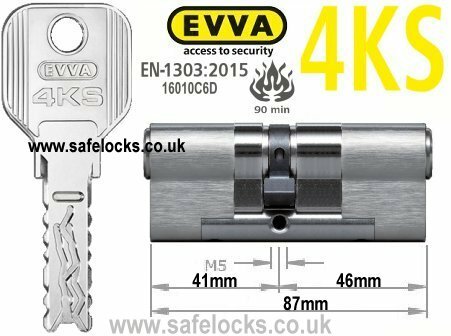 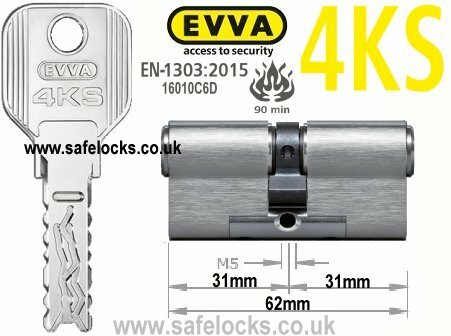 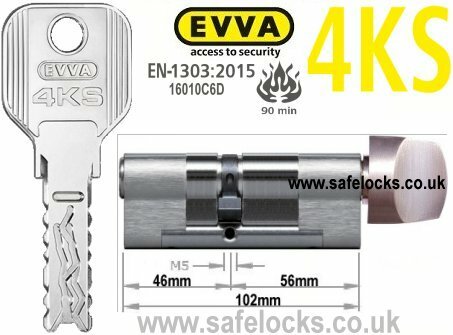 All padlock security using combination padlocks, high security closed shackle padlocks, heavy duty padlocks to brass padlocks. 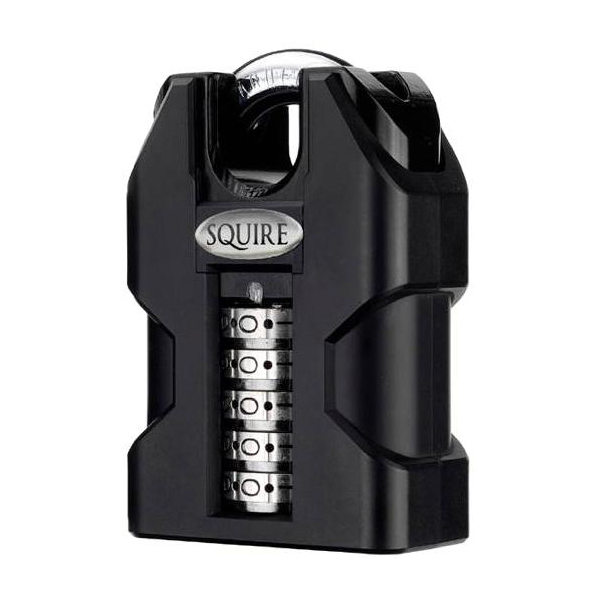 This section includes Yale padlocks, Abus padlocks, Squire padlocks, Chubb padlocks, Master padlocks, Abloy padlocks, Ingersoll padlocks and Masterlock padlocks. 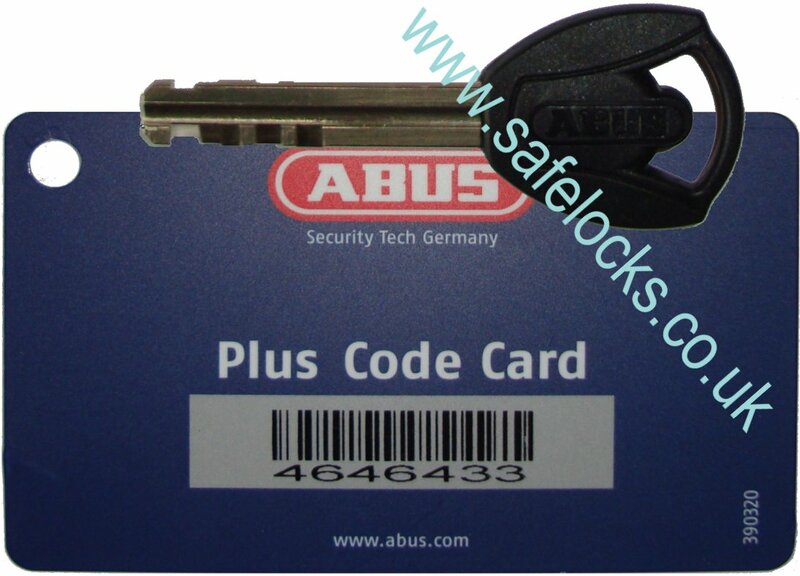 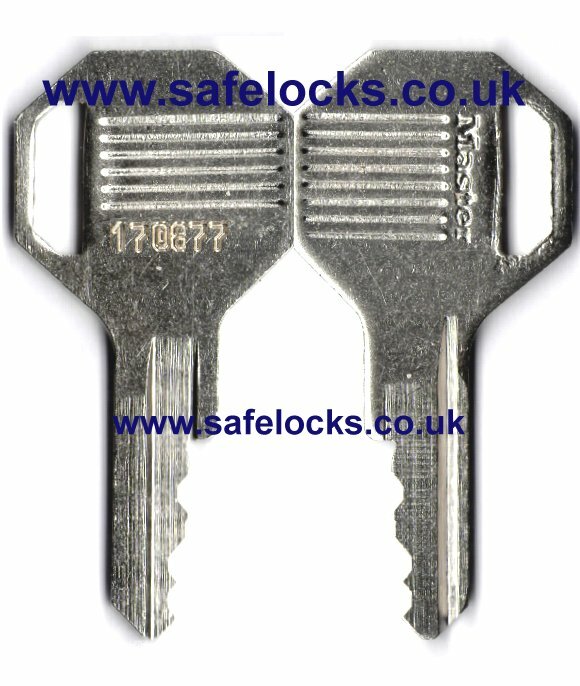 Most padlocks are available from stock as keyed alike padlocks or keyed to differ padlocks. 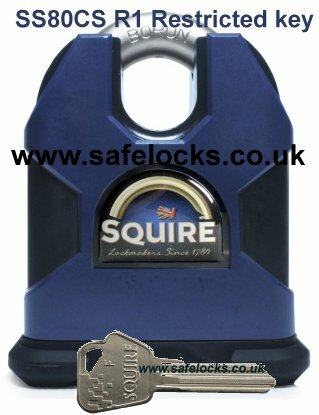 Safelocks selection of most popular highest security padlocks. 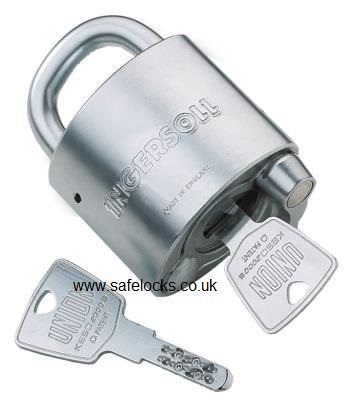 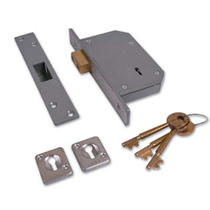 Safelocks range of popular reliable combination and key control combination padlocks. 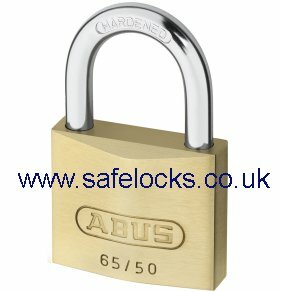 Safelocks range of our most popular reliable brass bodied padlocks.